Little treasures started in 2010 from a converted old Methodist hall in Carryduff. It was a complete renovation, making it into a building that would facilitate the best childcare service available. This remained our focus in the careful planning and design of the Little Treasures day nursery. With under floor heating installed throughout the whole building, we wanted to provide rooms that were warm and cosy for each child in their early development of crawling, walking and play. The design of the nursery is completely child friendly with the welcome of cute cartoon characters as you enter the reception area. The nursery also has its own fish tank that the children enjoy watching and love taking turns to feed. Child friendly cubicles with toilets and a separate sink area were installed as well as a separate baby changing facility. We have 4 rooms in the nursery, each colour coded, with custom lined flooring that can be easily cleaned. Each room has plenty of large windows that allow for natural lighting and fresh air as well as windows that look out onto the main corridor. Each child has their own cloakroom area to hang up their bag and coat and an area in the room to store extra belongings and accessories. We have a separate unit for the pre-school children. 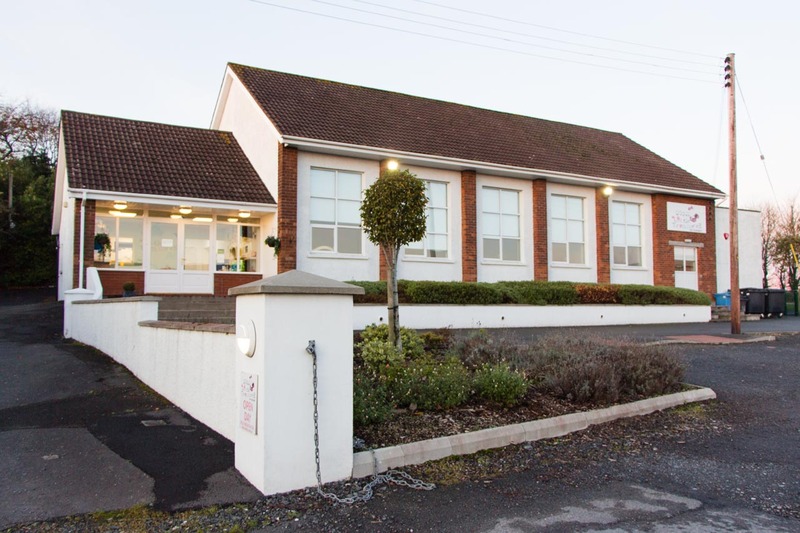 Situated beside the pre-school unit is a large grass area for the children to play, as well as pleasant views of the local Carryduff park. 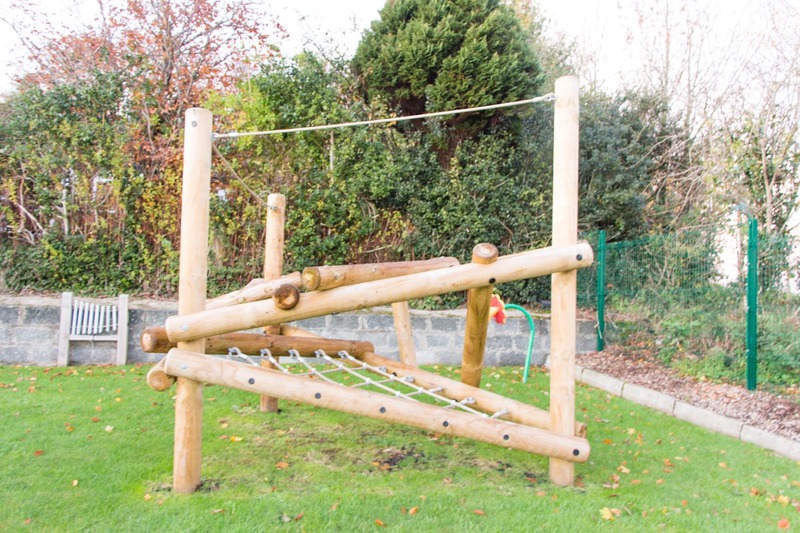 We recently added to our outdoor area, a beautiful, state of the art, play and climbing outdoor area with BSEN approved soft impact tarmac for the safety of your little one. Safety is paramount in our nursery. No-one can enter the building without permission and doors are only open to those parents/guardian known by a nursery staff member. Each child is signed in and out every day by their parents/guardian. Parents cannot freely access the building, they must gain permission through the speaker at the front entrance and with the permission of a staff member. Each room as well as the front door has automatic lockdown and can only be opened by members of staff. 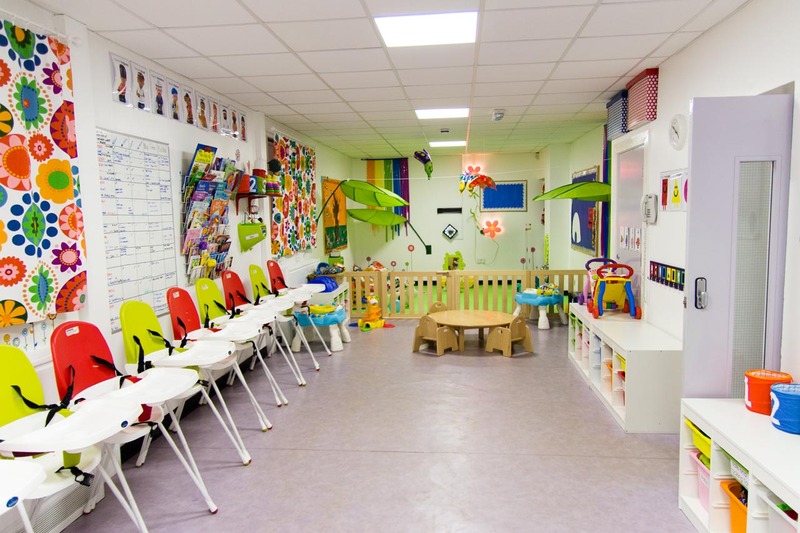 All of the facilities within each room are specific to the social and psychological development of each child. At Little Treasures nursery we have chosen a great team of fully qualified staff who not only care for the children and their needs but engage, interact and play with them. We have a ratio of 1 member of staff to 3 children under the age of 2; 1 member of staff to 4 children between the ages of 2-3 years; and a ratio of 1 member of staff to 8 children over 3 years of age. Our manager at Little Treasures is a fully qualified primary school teacher who understands the need to prepare and develop each of the children for primary school life. With the growth and continued success of little treasures it has expanded to the audition of a pre-school unit and an after school club called Pirates Den. 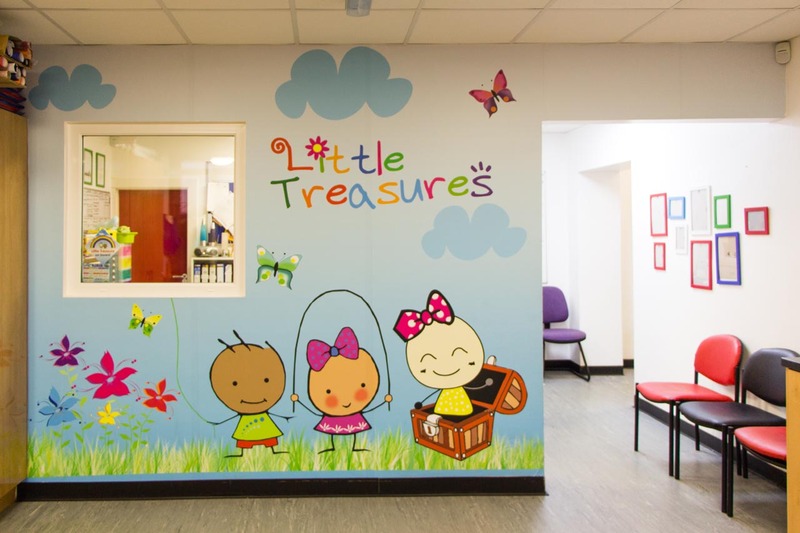 At Little Treasures we want to offer your children the best facilities, the best staff and the best service so that your child’s transition in life will be as happy and as fun as it will be. If you would like a chat with our managers Cheryl or Fiona please contact them on the number below and they would be delighted to answer any queries or questions you may have.